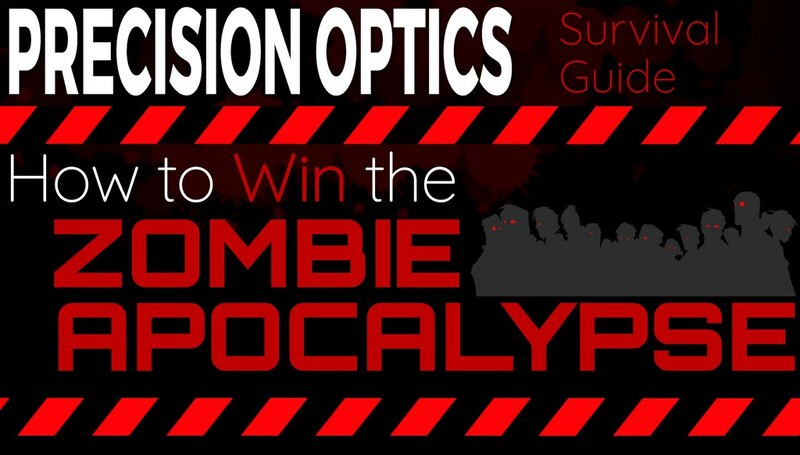 Survive The Zombie Apocalypse with an Additional 10% Off Sale Prices!!! 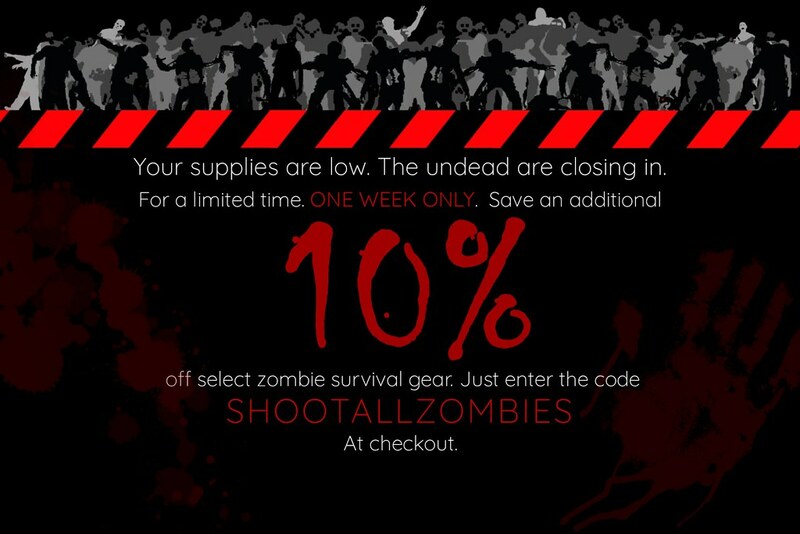 Thread: Survive The Zombie Apocalypse with an Additional 10% Off Sale Prices!!! Last edited by plainSight Solutions; 06-21-2018 at 01:34 PM. 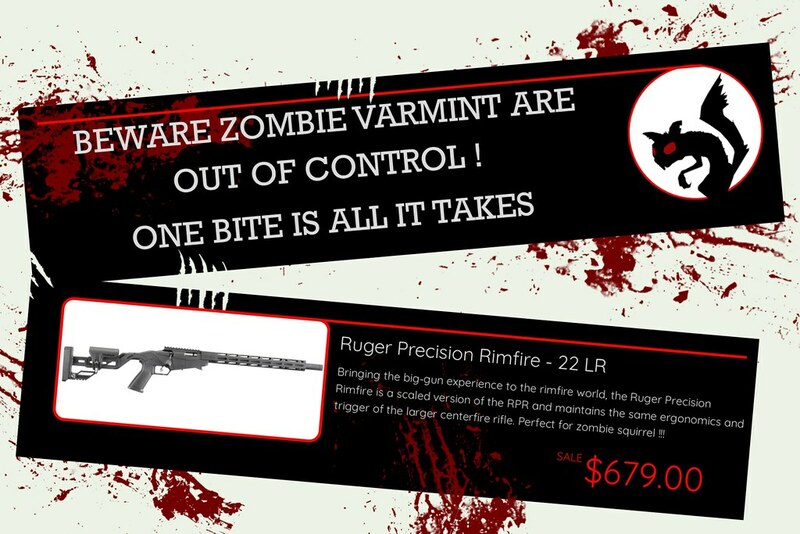 Too bad there isn't a shotgun there I'd go to war with!